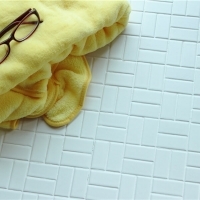 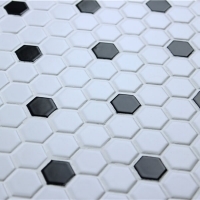 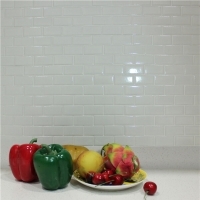 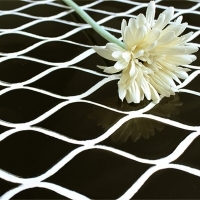 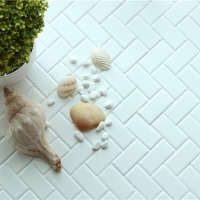 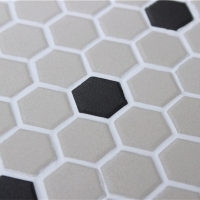 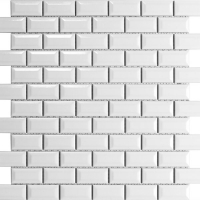 MM-Mosaic's classic white glossy penny round glazed porcelain mosaic tiles are incredibly durable and perfect for backsplashes and walls in the kitchen, bathroom, etc. 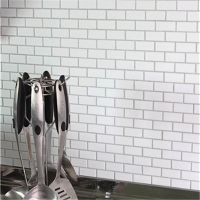 It's exceedingly verastile and super easy to care for. 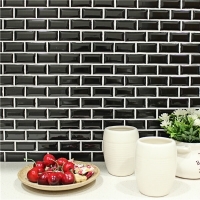 Welcome to contact us for best wholesale price.